This homemade costume for men entered our 2010 Halloween Costume Contest. HAPPY HALLOWEEN! Here is my submission for this years costume contest. The person in the picture is myself. 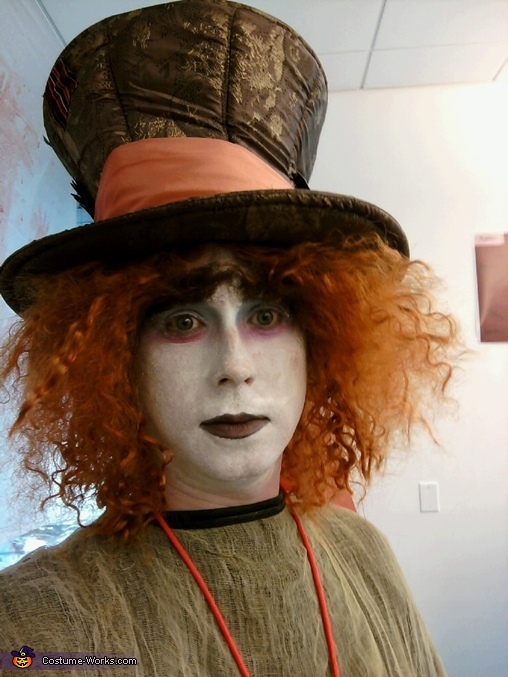 I dressed in my version of the Mad Hatter. I incorporated the most recent Mad Hatter with my own version of what I feel he would have looked like. I really enjoyed the outcome and had a great time dressing up Mad this year. Hope you enjoy as much as I do.